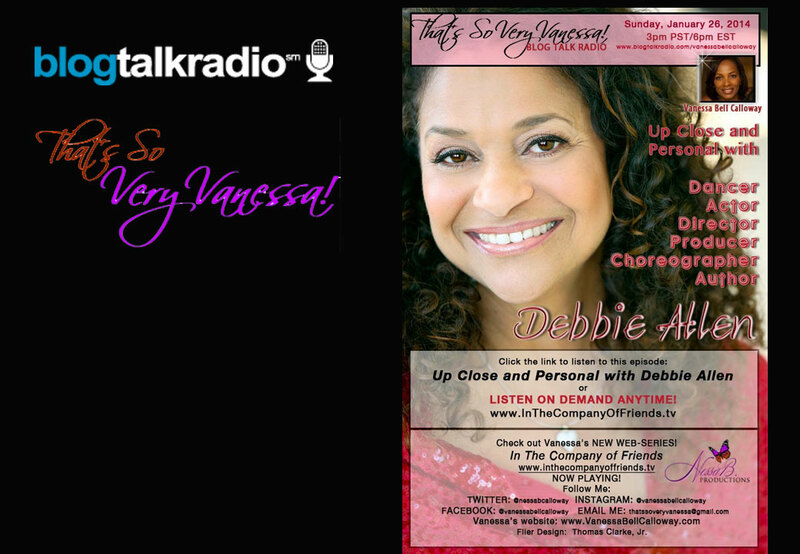 Up close and personal with Debbie Allen as she shares her successes, a bad review and what she was once afraid to do. Learn a great deal from Debbie as she shares her personal and intimate world with us! Hi Nessa! You are certainly an inspiration, I love your candor… and how you keep it real!